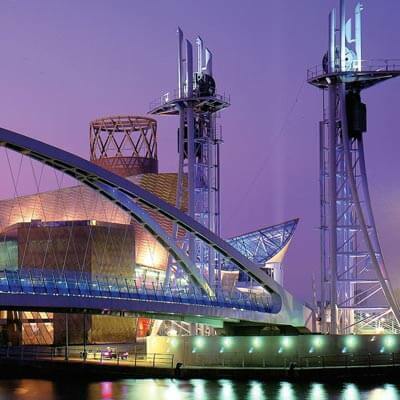 Yours might be a family area, a social hub or a gastronomic centre. 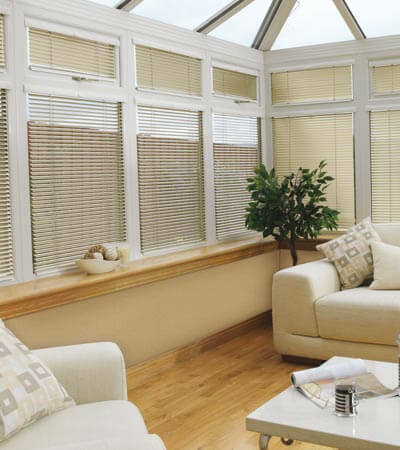 However it’s used, this busy room will always benefit from the TLC offered by having the perfect kitchen blinds. 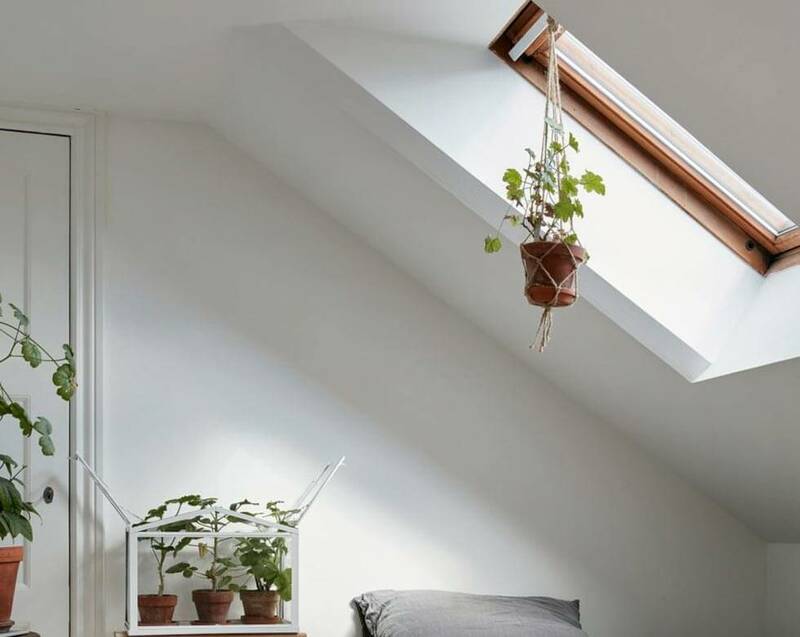 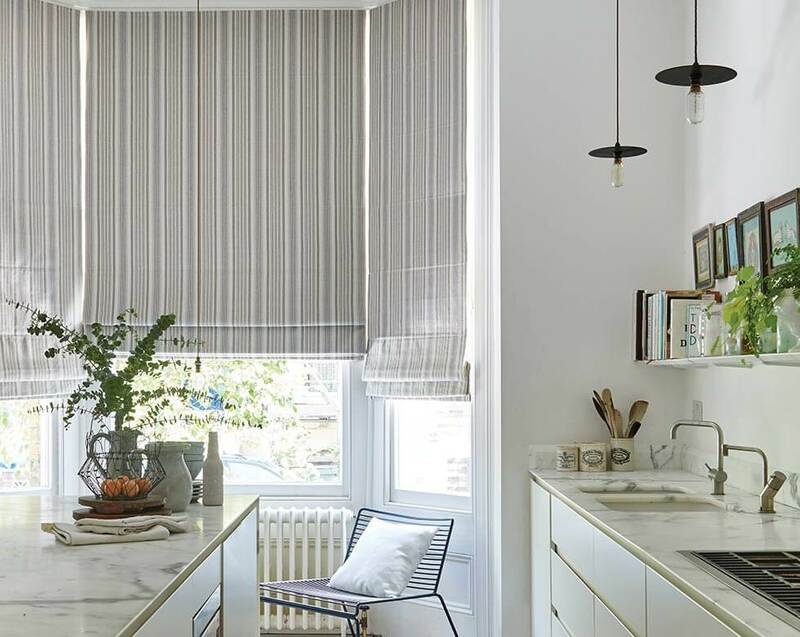 Here’s exactly why you’ll love kitchen blinds. 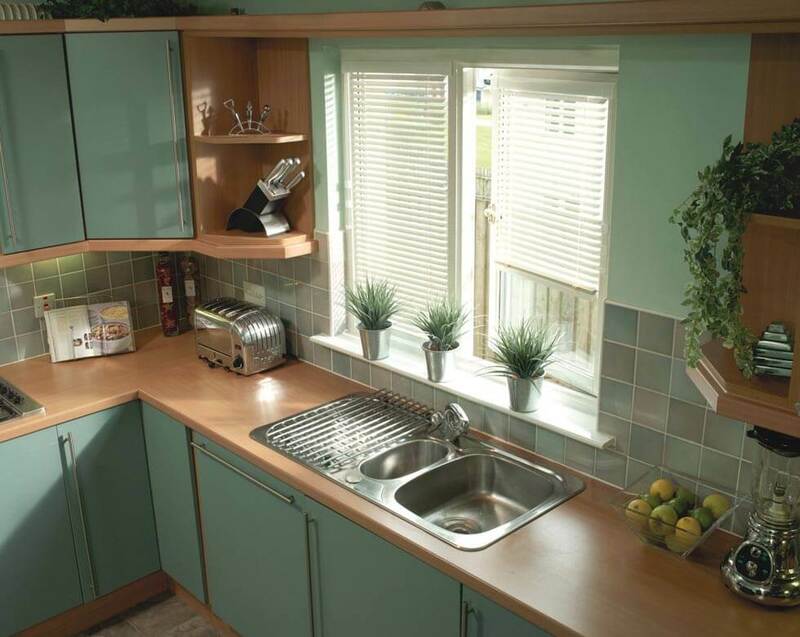 Depending on your kitchen, you might want one of our contemporary or traditional styles. 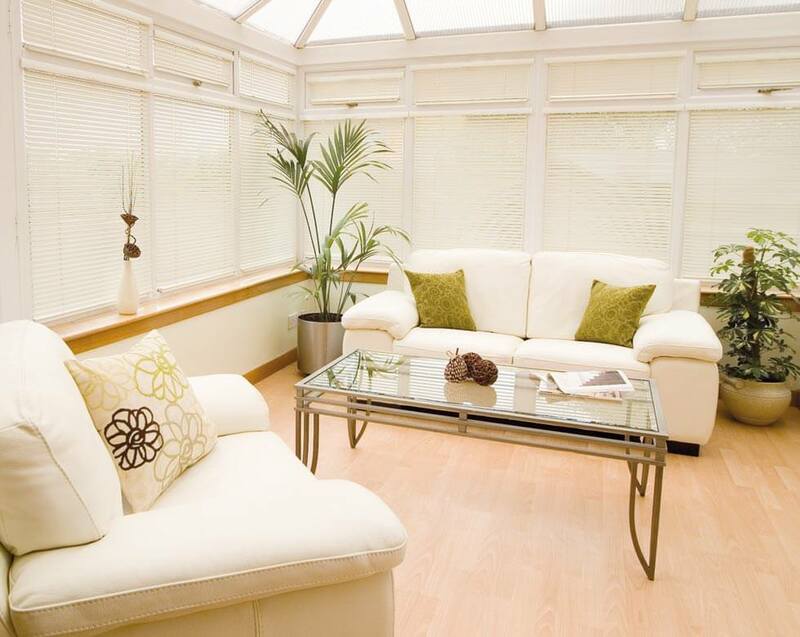 You can choose bright colours, soft neutrals, or stylish patterns. 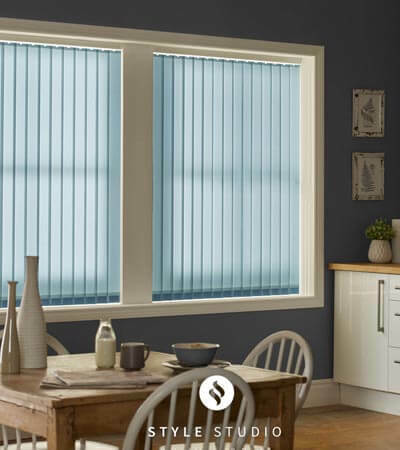 And for windows near sinks or cookers, you could go for one of our easy-to-clean kitchen blinds – a quick wipe is all it takes to keep these looking brand new. 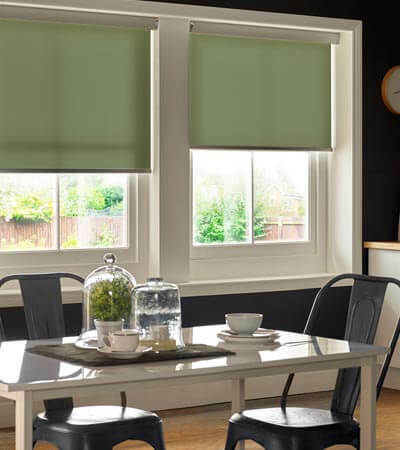 For more information on our range of Kitchen blinds, and to receive a free quote, give us a call at Comfort Blinds today! 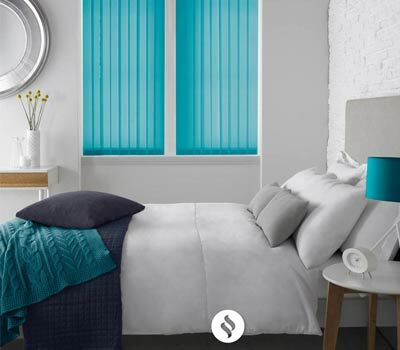 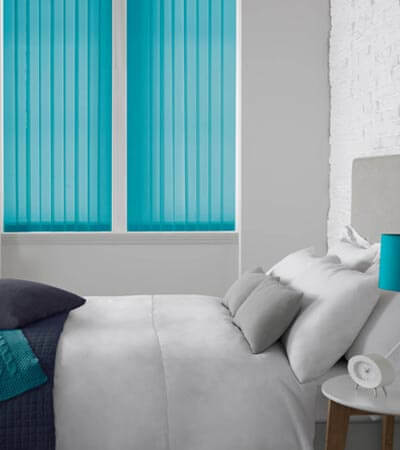 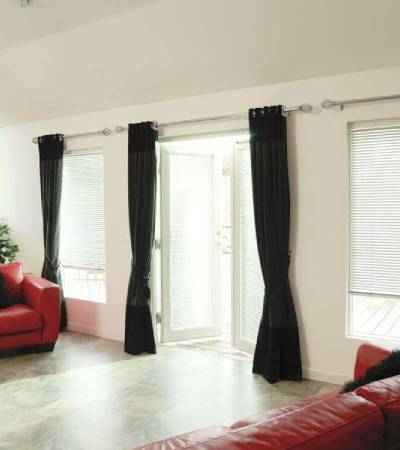 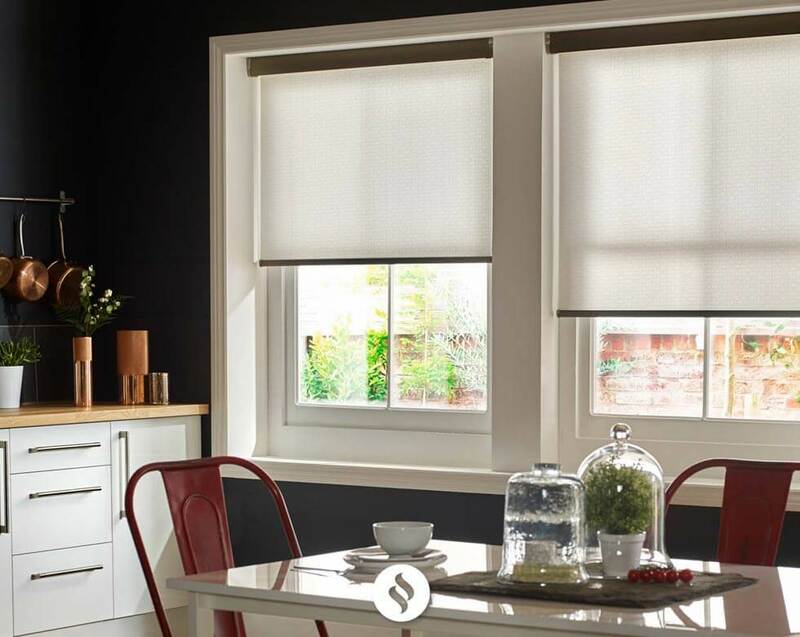 You’re sure to find the style that goes hand-in-hand with your taste in our kitchen blinds range. 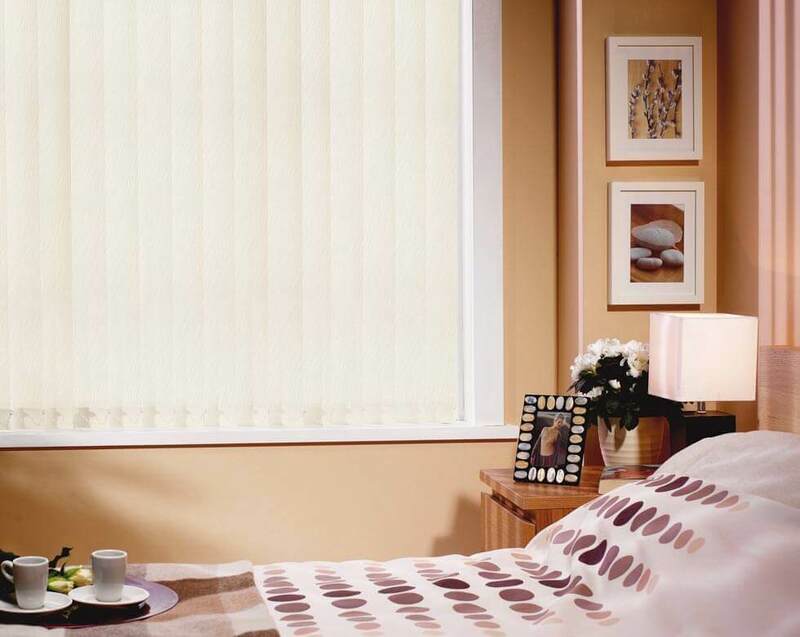 There are hundreds to pick from, including all your favourite colours and prints. 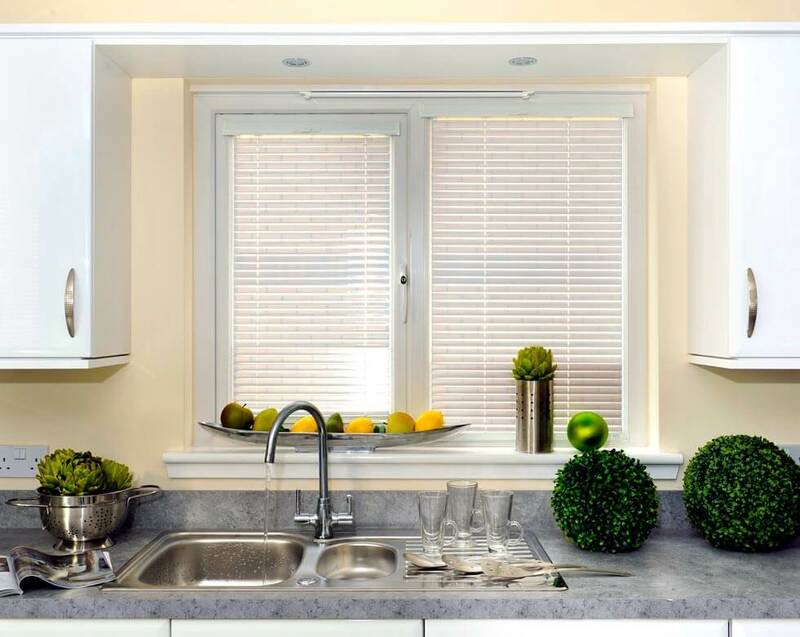 You can also go for Teflon or PVC fabrics, which are durable and waterproof and make cleaning any cooking splashes a breeze. 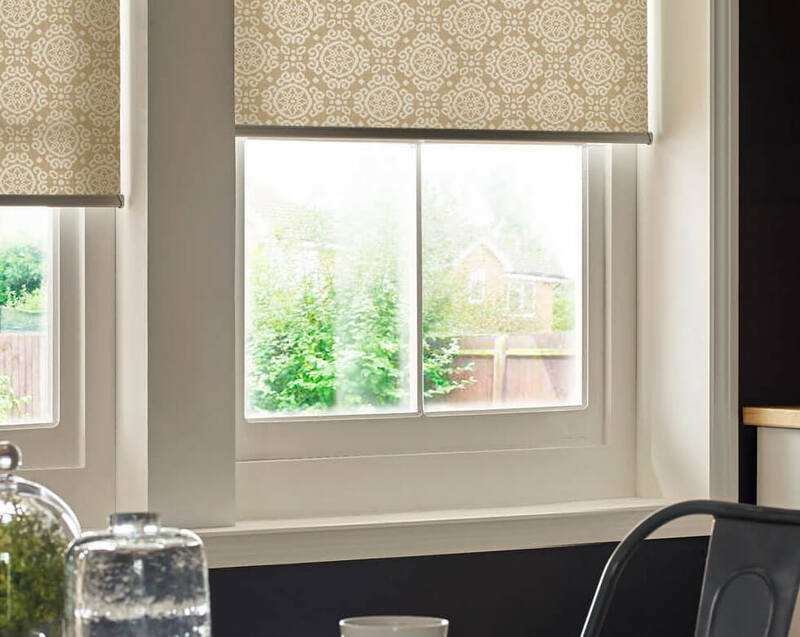 Choosing kitchen Roman blinds will finish your window with a velvet-soft fabric, creating a look that’ll improve the mood whether you’re washing up or entertaining friends. 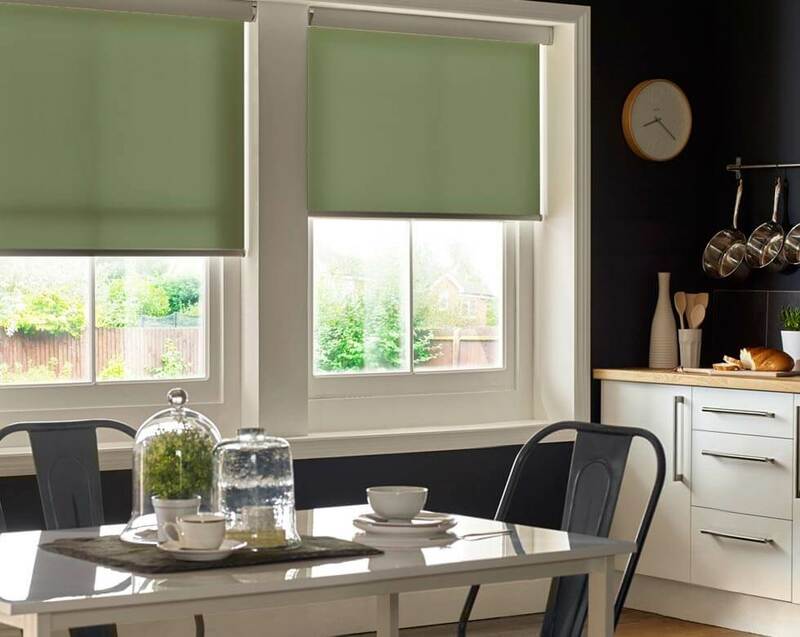 In this broad range, you’re sure find kitchen Roman blinds that catch your eye and match your style. 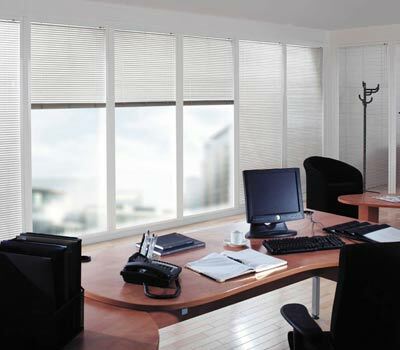 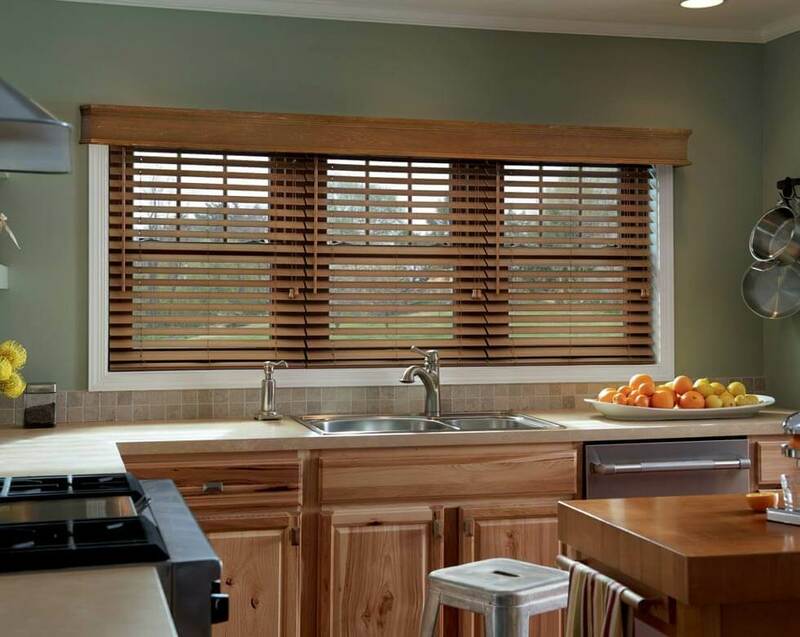 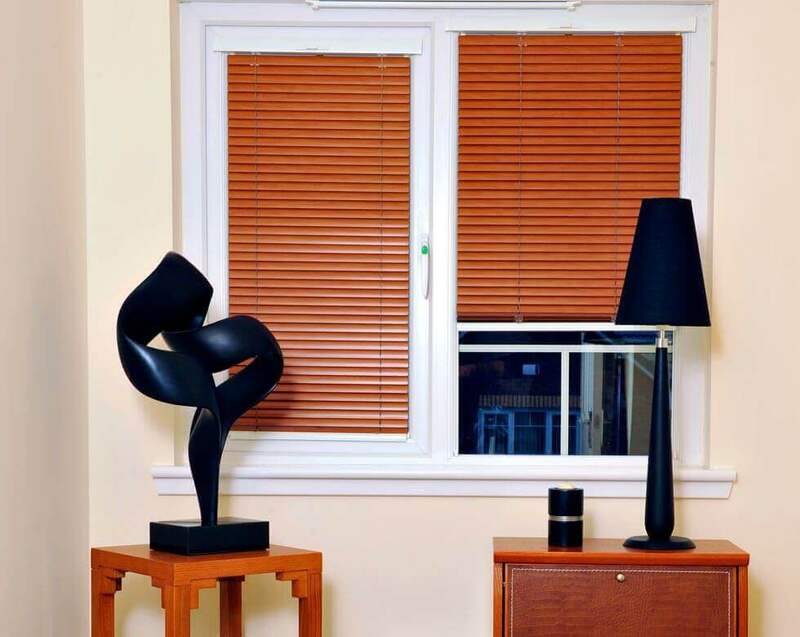 Kitchen Venetian blinds offer you easy-to-clean style and adjustable slats for controlling light at your window. 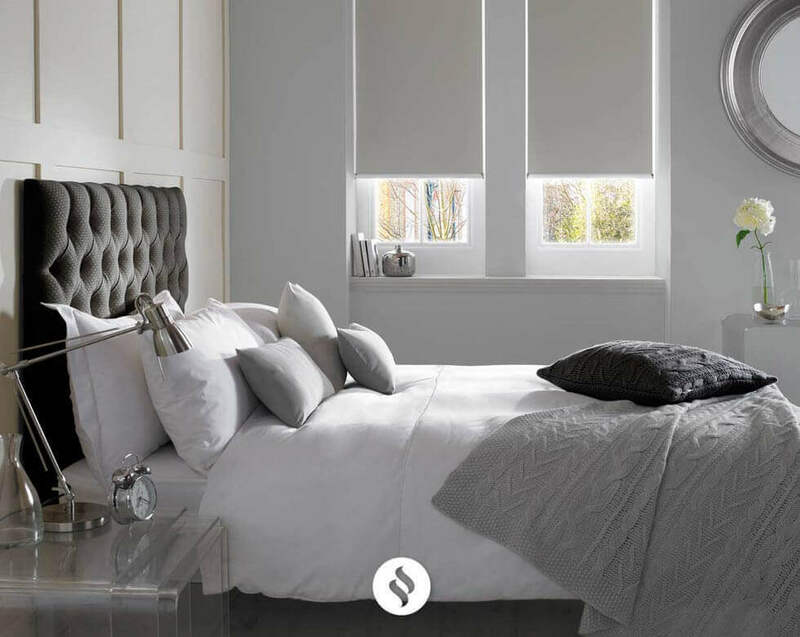 Alongside metal and wooden designs, you’ll also find fauxwood styles that are made from a durable material and have a lovely natural look. 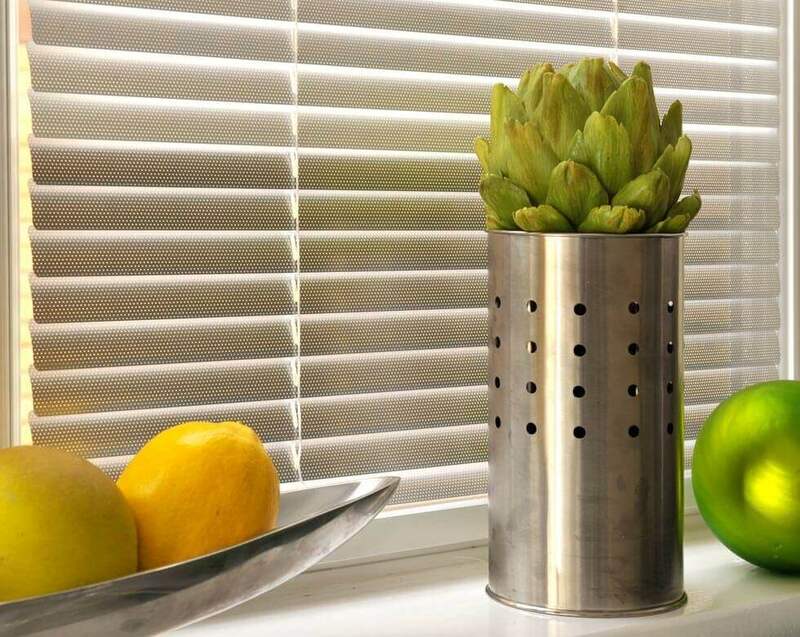 You can wipe the slats with a damp cloth to easily remove cooking splashback in a flash. 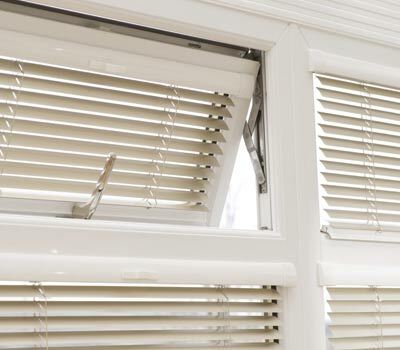 And you can tilt the slats to let in less or more sunshine depending on your mood. 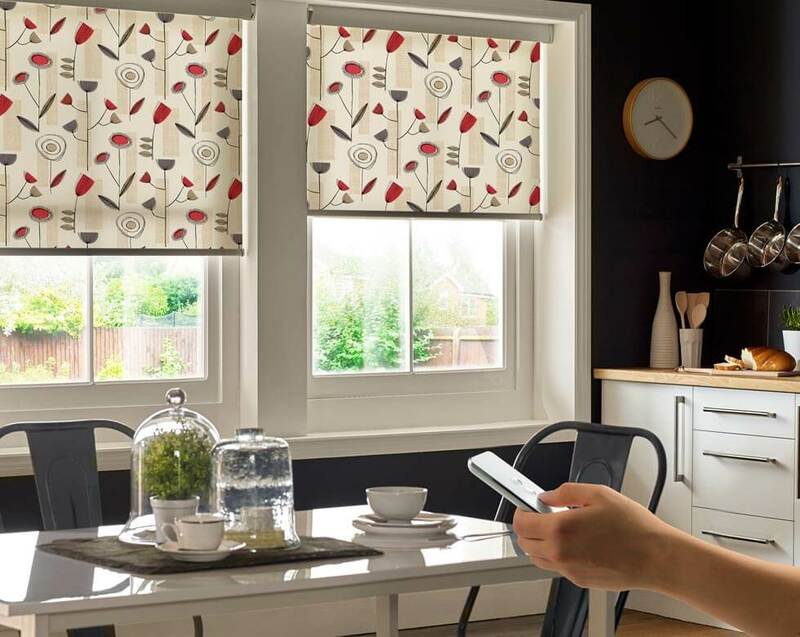 You’ve plenty to consider while picking kitchen blinds. 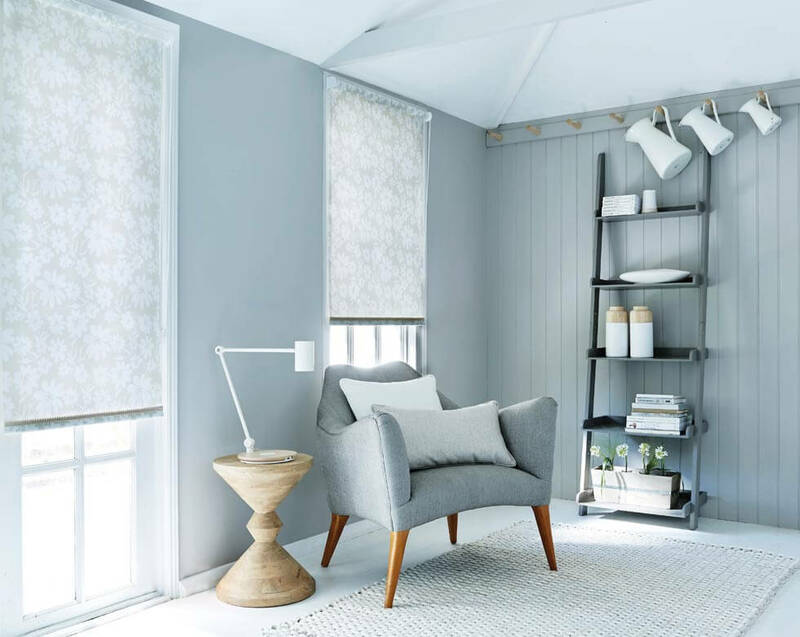 That’s why it’s a good idea to benefit from an in-home appointment with Comfort Blinds and have an expert advisor help you choose. 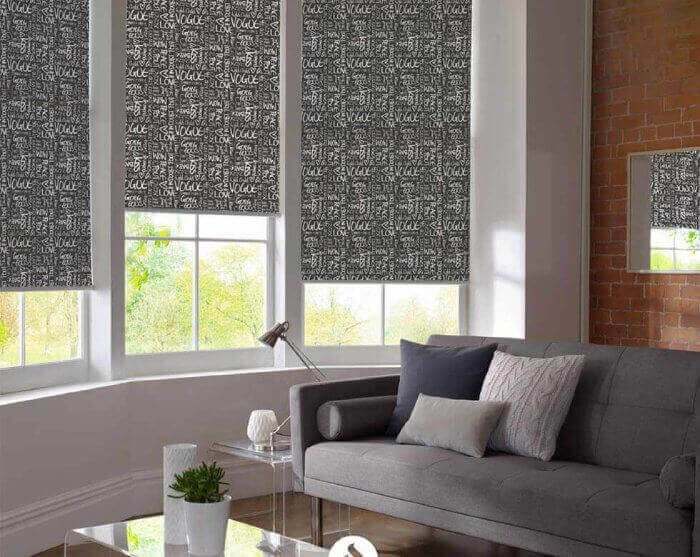 Your advisor will bring all our kitchen blinds to your home. 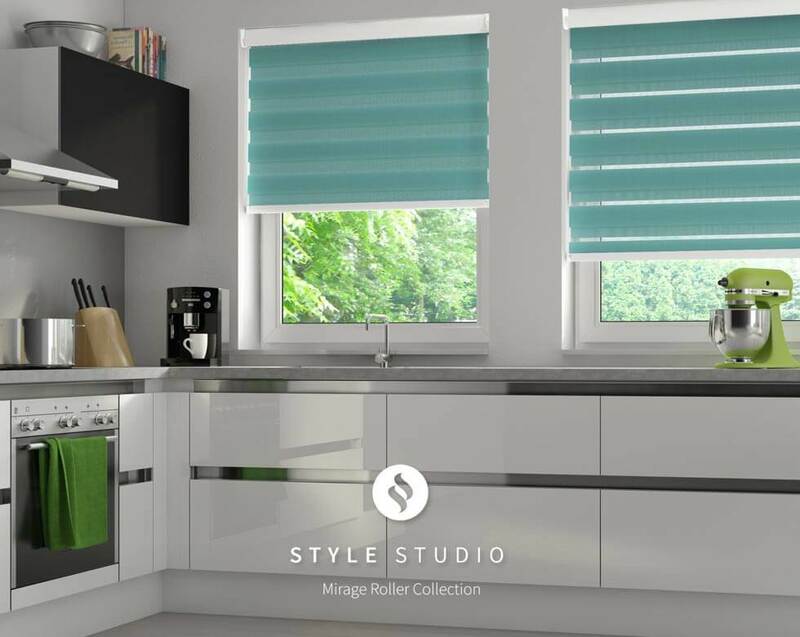 So you can browse the different styles in comfort and even see how each design complements your worktops, cabinets and wall colour. 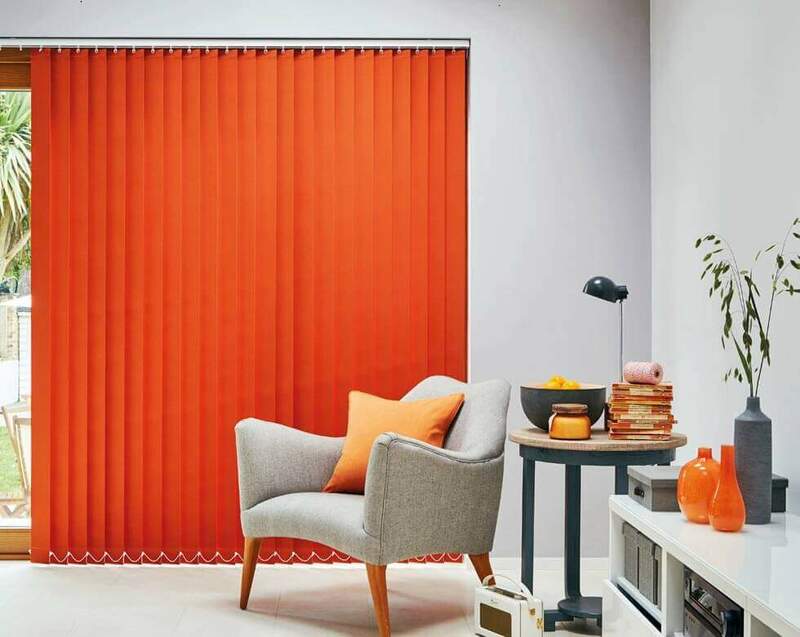 You’ll also hear style tips and practical knowhow, as your advisor guides you to the perfect kitchen blinds for your windows. 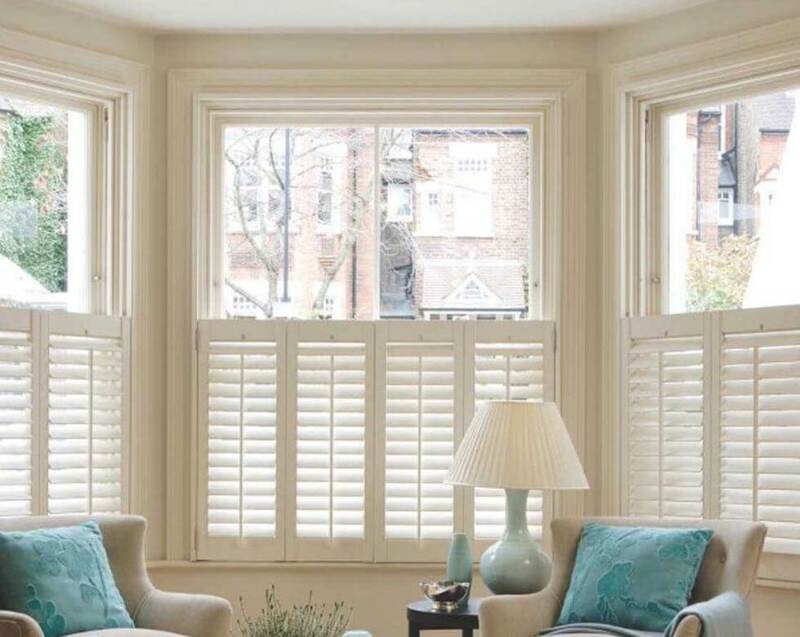 What’s more, your advisor will measure your window and give you a quote. 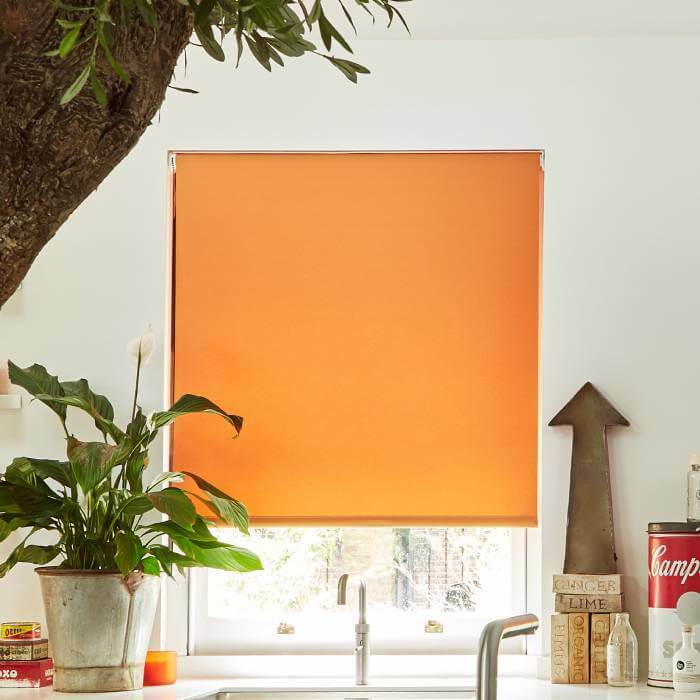 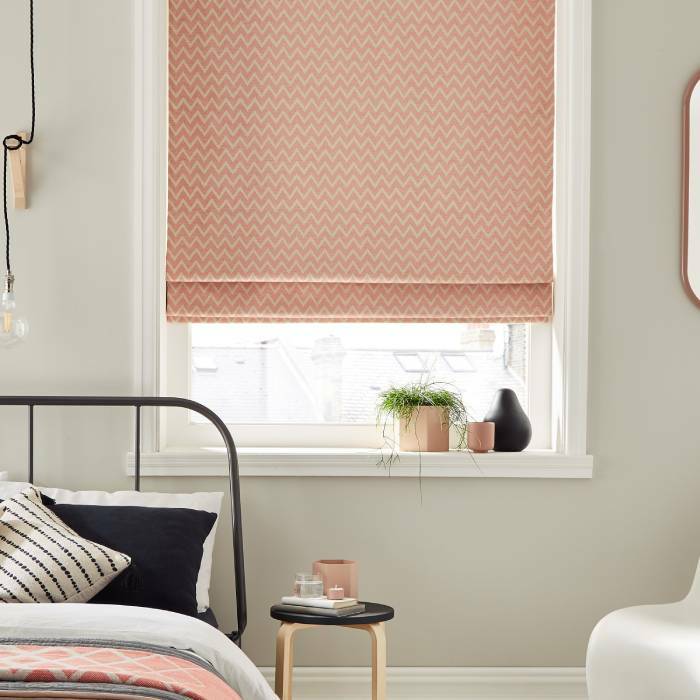 As well as taking down your window measurements, your advisor will note any personalising touches you’d like to really give a tailored feel to your kitchen blinds. 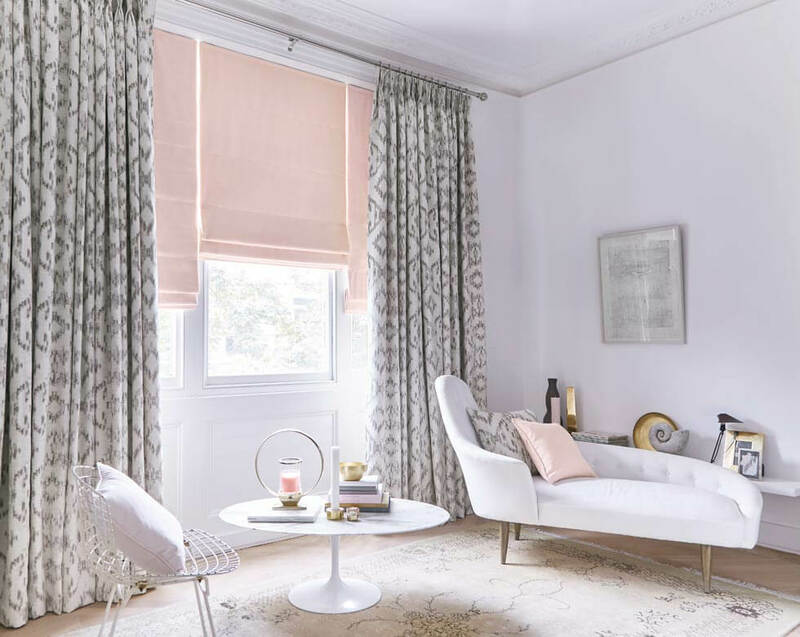 It is then made-to-measure for a perfect look. 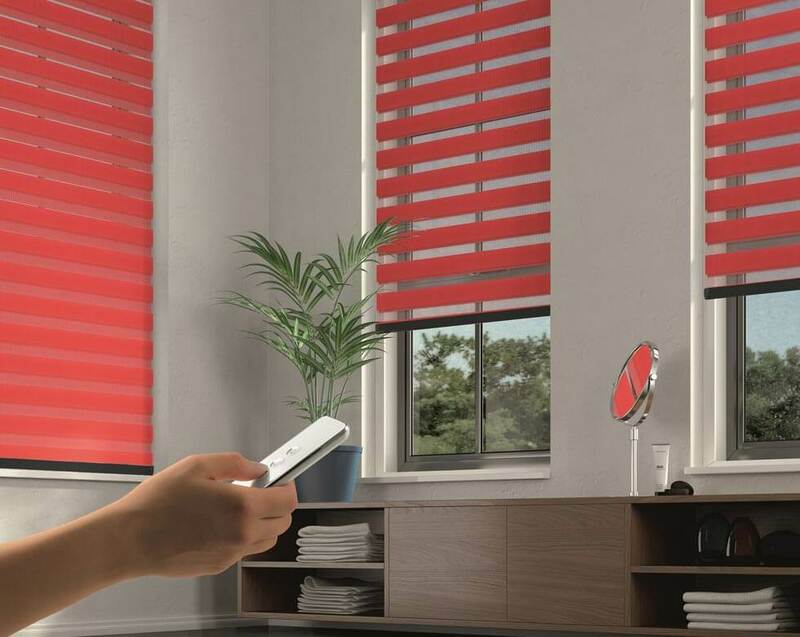 And your advisor will return to fit your new kitchen blinds, making sure everything is just so.